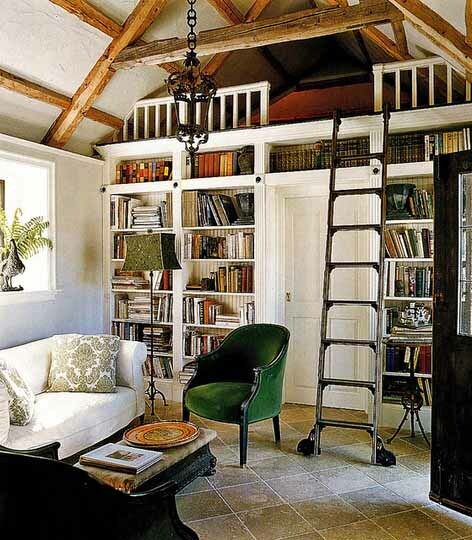 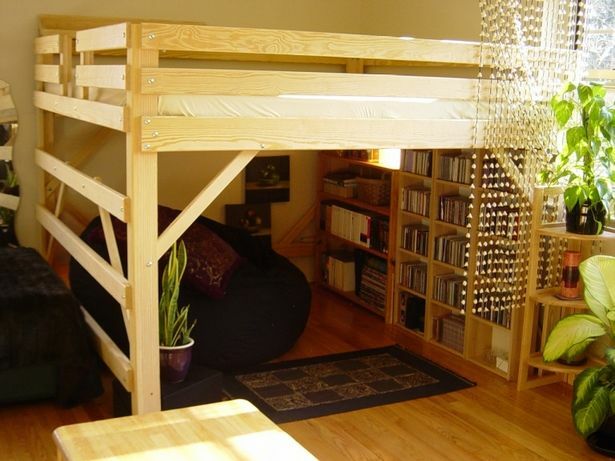 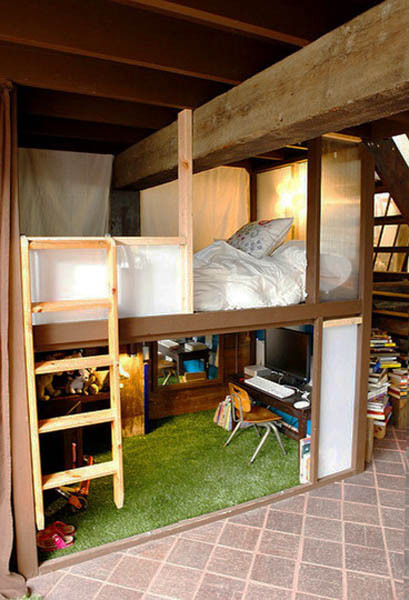 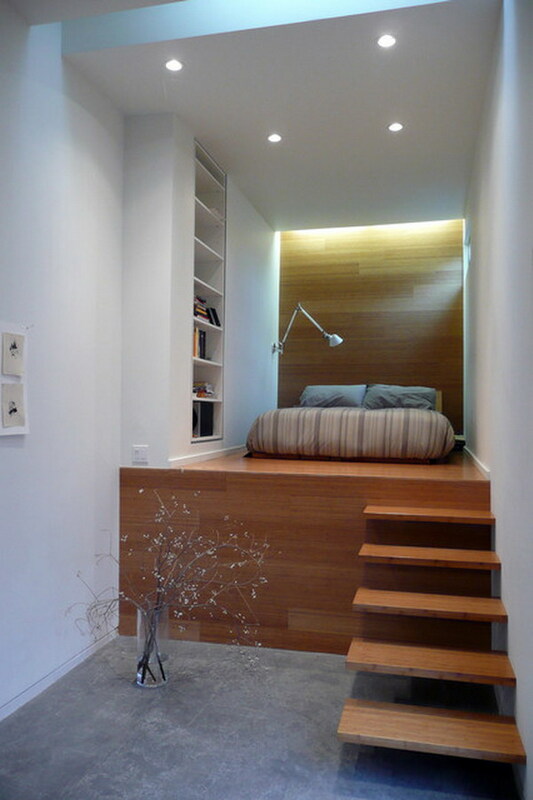 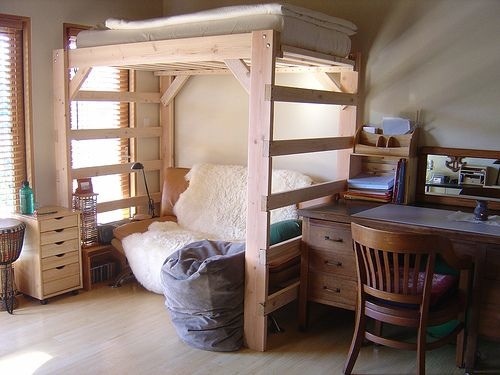 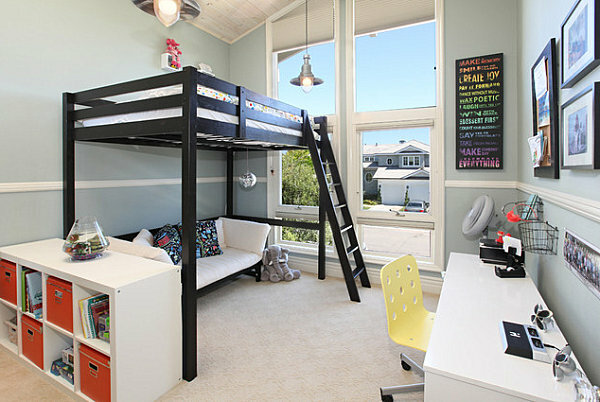 Loft beds are fabulous space sparing ideas for little rooms. 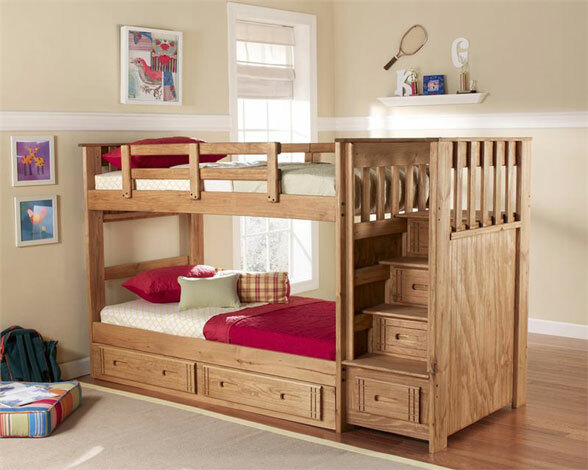 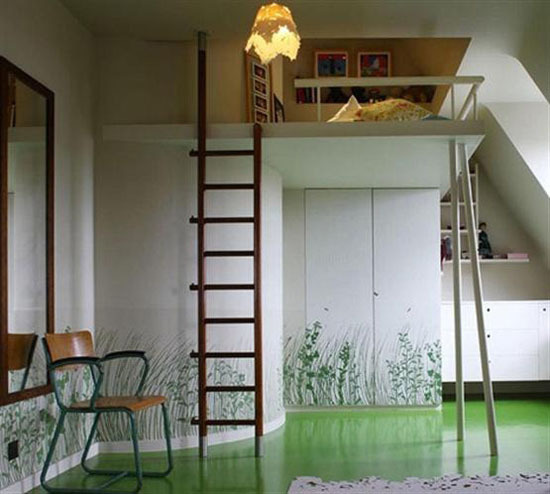 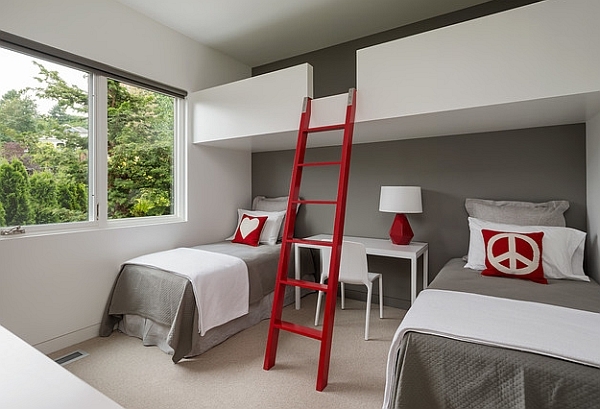 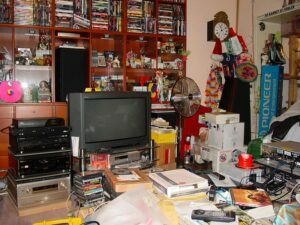 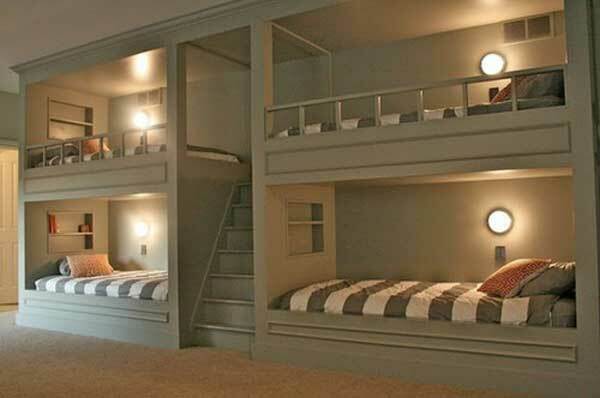 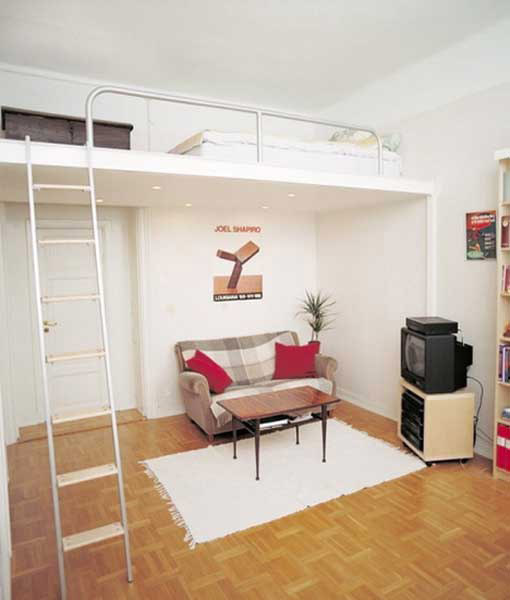 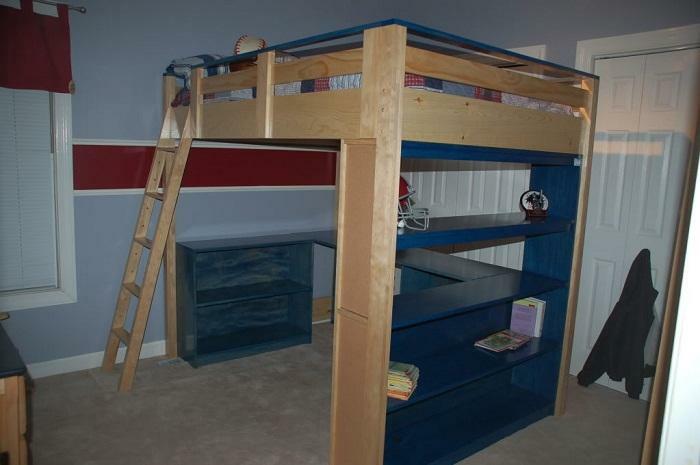 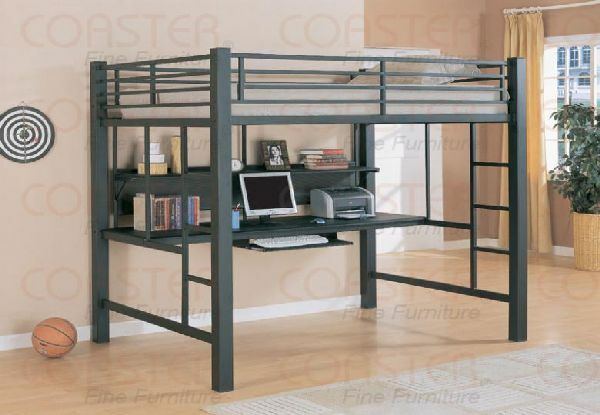 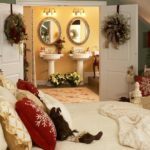 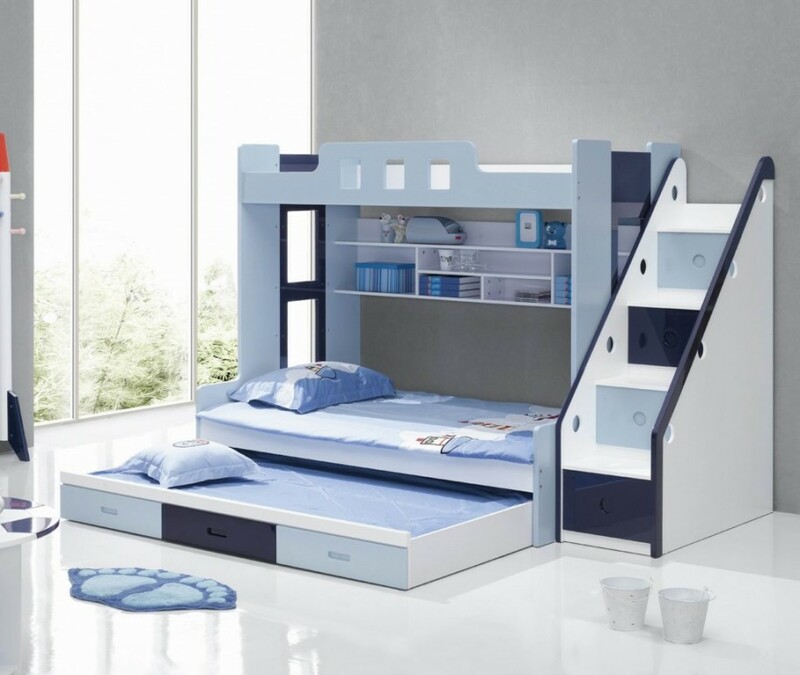 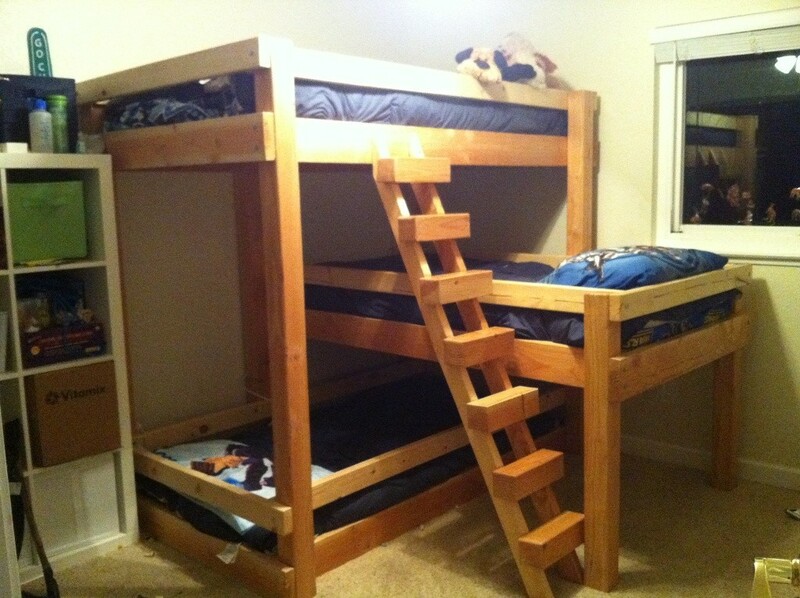 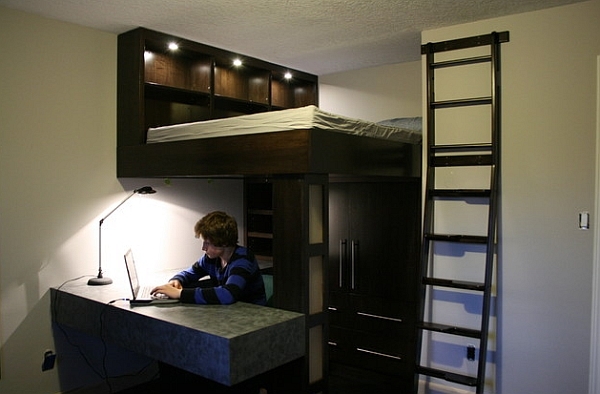 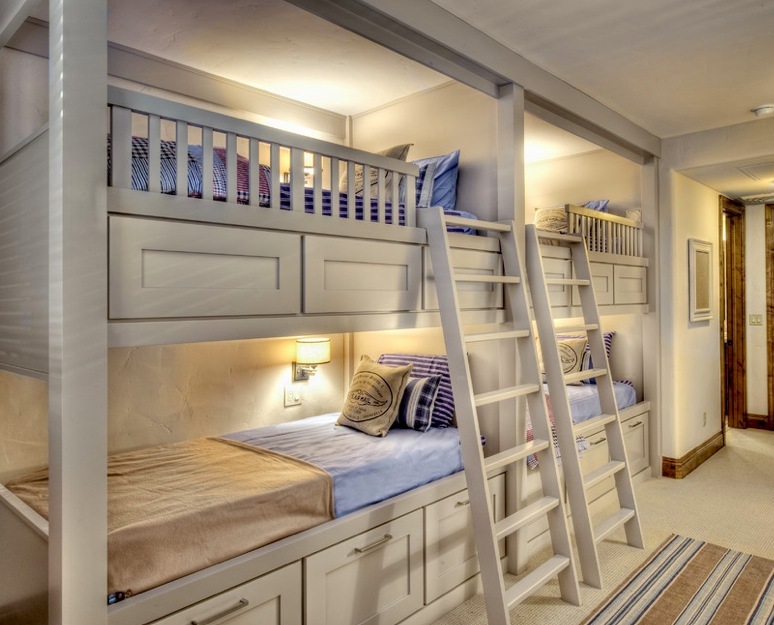 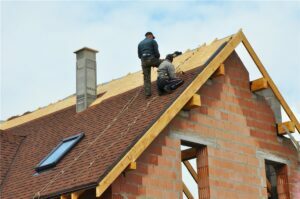 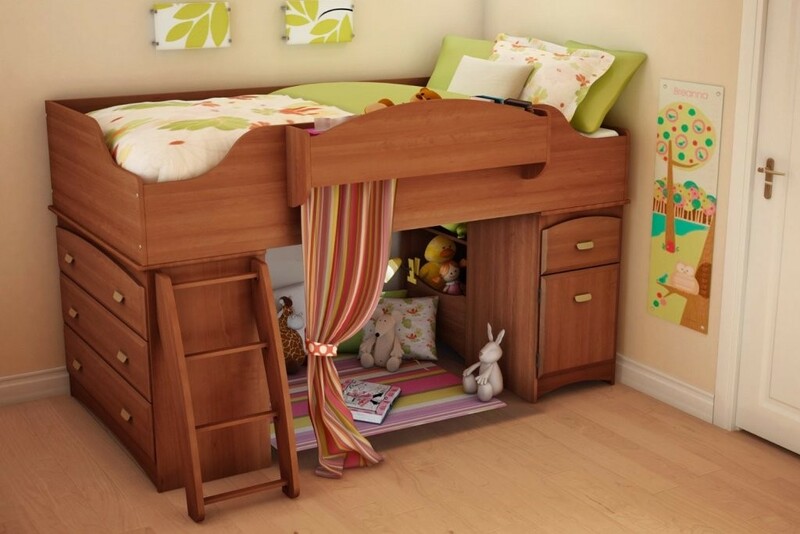 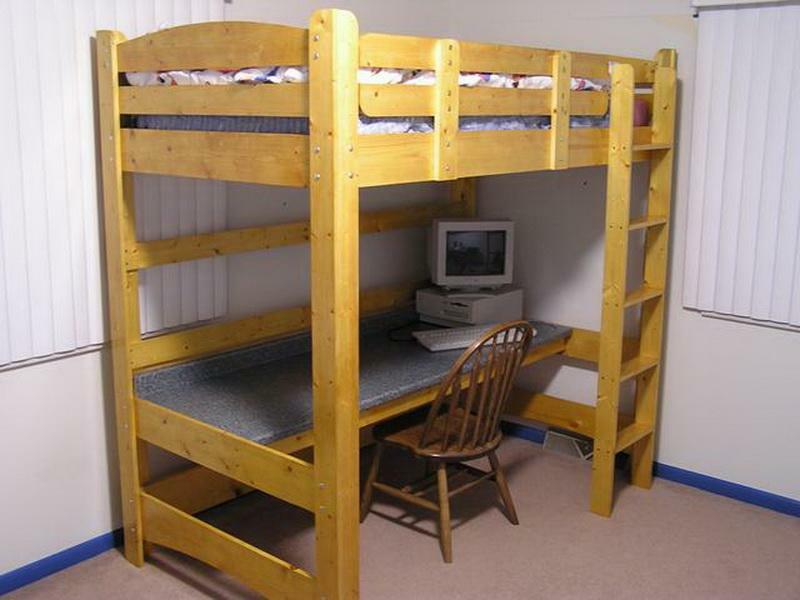 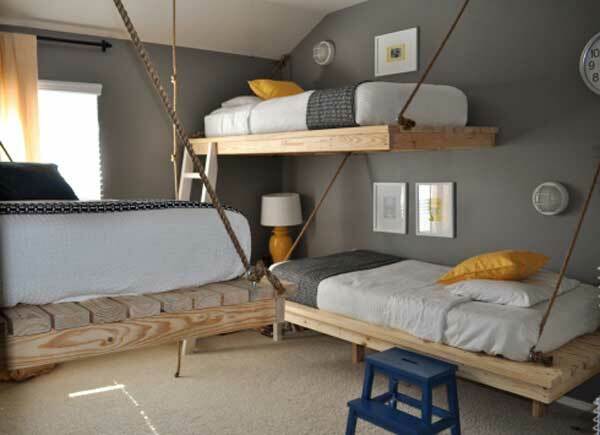 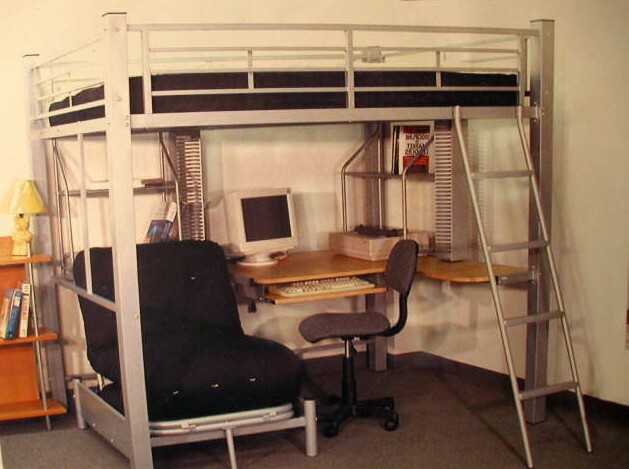 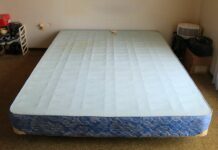 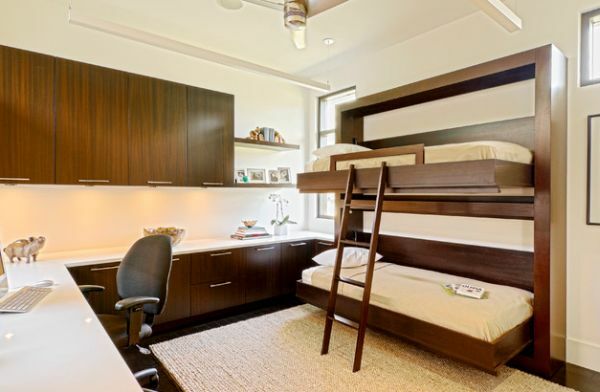 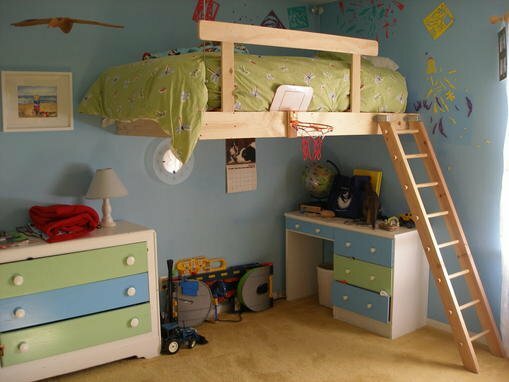 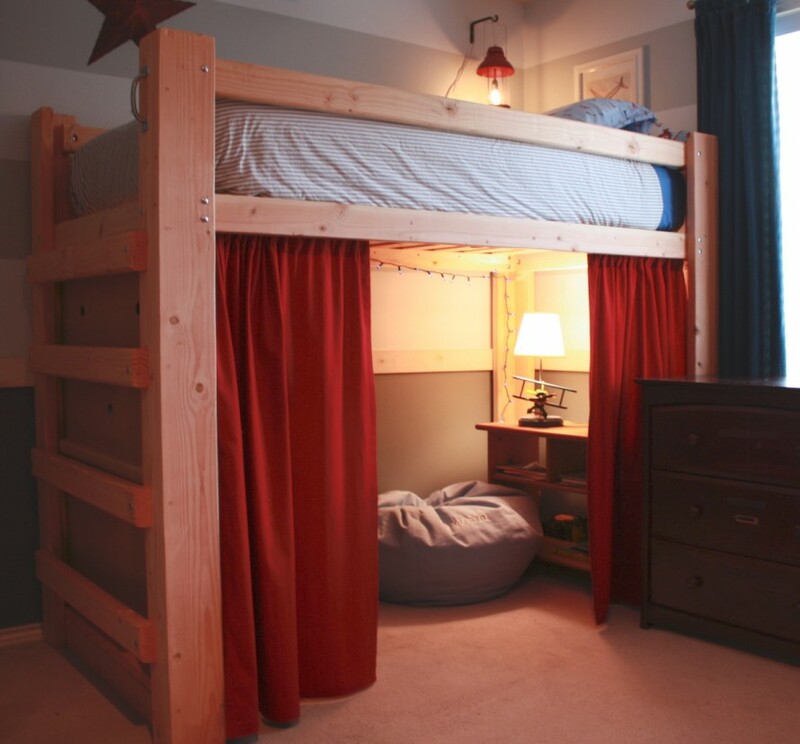 Lofts with low beds and loft beds can make children room or teenage bedroom design more functional and comfortable. 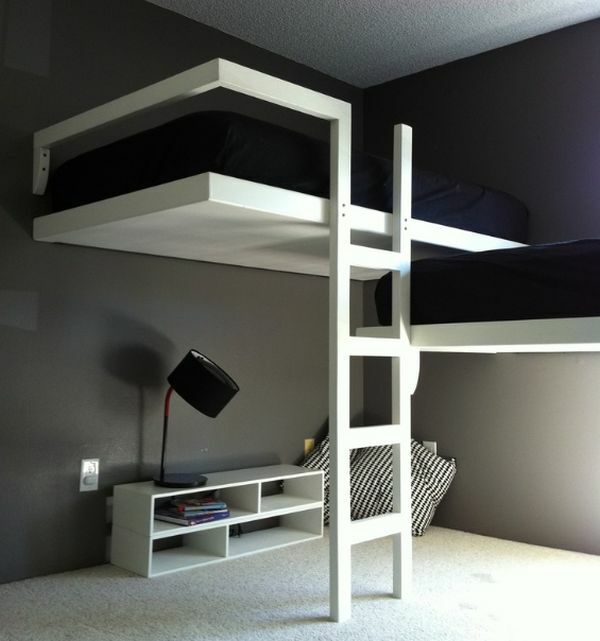 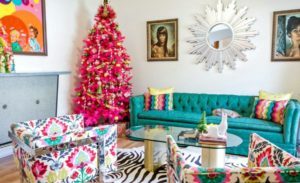 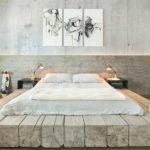 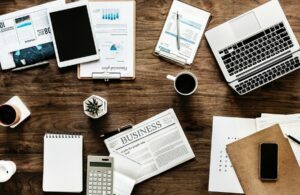 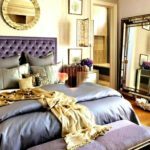 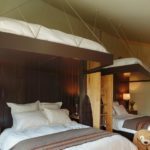 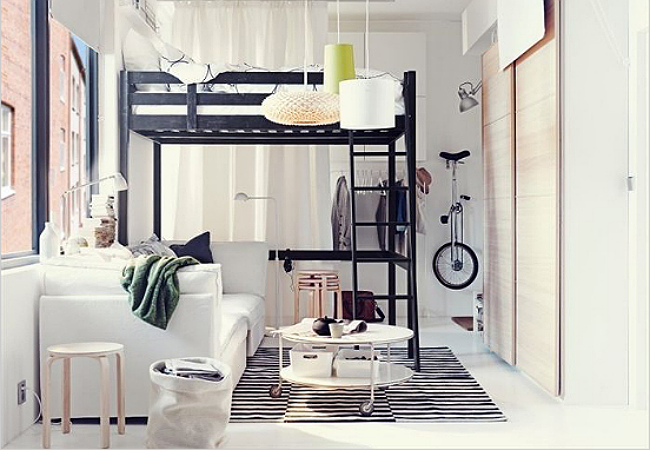 Modern loft beds are hard to find in a world filled with amazing furniture options.This is the reason we arranged a list of “35 Modern loft bed Ideas” For Your home to help you guide your search for the best ideas on on how to display loft beds in your children’s room. 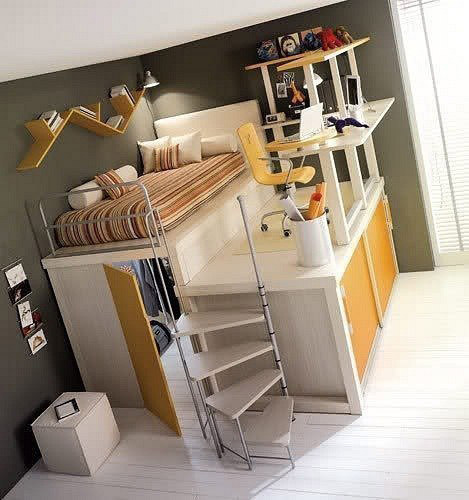 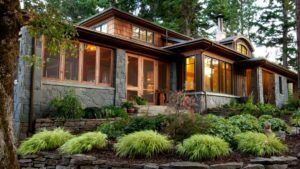 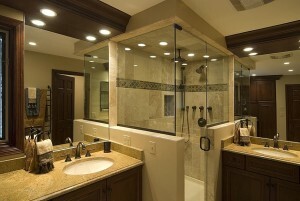 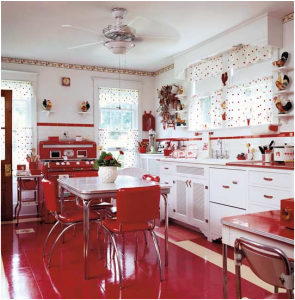 Enjoy and don’t forget to share this collection in your social circle.